Since 1972, we have aided in the efforts of providing quality care and protection to our customers’ lawns. We have been able to do so because of the high standards we place on our treatments and lawn care products, for example, one of those products would be our Merit soil application. 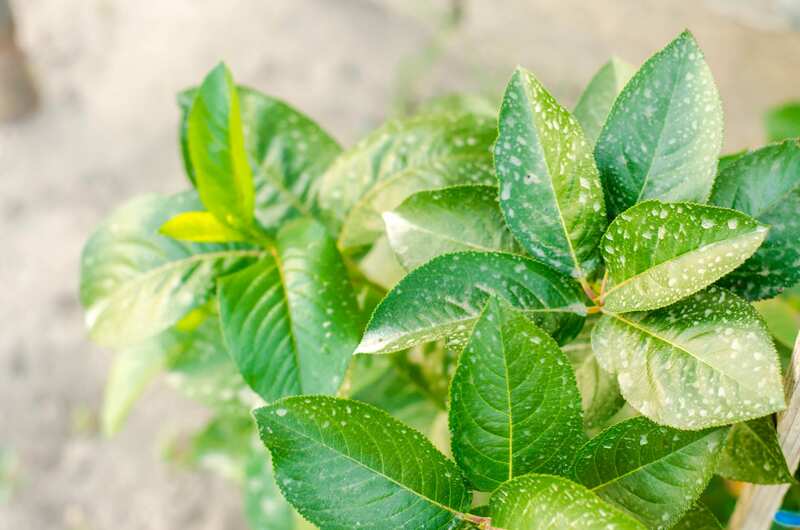 The Merit insecticide allows us the opportunity to provide our customers’ trees and shrubs with only the best protection possible. Here at Lawn Doctor, we place great pride in what we can do and the services we are able to provide to every one of our Denver customers. Through specialized care and customized treatment, we look forward to working with you. Our Merit soil application is a systematic insecticide that mostly works as a pest control service, helping to protect the trees and shrubs from insect infestations. The major insects we aim to protect our trees from are ash borer. They are very aggressive insects, contributing to a wide variety of damages in trees throughout the Denver area. With the added protection of the soil application, we hope to rid our trees from these pests. Additionally, the Merit insecticide helps to protect the trees from the inside out, rather than from traditional methods of just treating what we can see. The application is provided through our shrub and tree service program that we offer here at Lawn Doctor. Our expert technicians apply the treatment to the trees through sprays, allowing the soil to fully digest the product. From there, our technicians will apply any other necessary treatments to ensure the full protection of our customers’ trees and shrubs. We are Denver’s number one choice in lawn care since 1972. We continue to provide excellent service throughout the Denver area to all our customers. Our goal is to transform all the properties in Denver, from residential to commercial, we want to provide you with the absolute best lawn care services there are to offer.